How do you maintain all your legacy systems, integrate them with the new ones and still make your contact centre operations run like a well-oiled machine without it costing the earth? It's hard enough to keep up with CRM and contact centre systems without the added burden of integrating them with all the new ways of managing customer contact. Right? Many manufacturers make platforms or applications end of life, removing support or asking for significant premiums. But businesses like yours want to maximise the return on investment for existing systems, so money can be spent on new channels like social media, and improving productivity over the entire contact centre operation. If this sounds familiar, read on for more information on how we can help. Eckoh can help you to make the right decisions about your contact centre operations — at the time that best suits your business. Perhaps you want to extend the life of your system with ongoing, expert support? Maybe you want optimise what you have or look at new ways to streamline your systems and processes for productivity? Ultimately, perhaps you will need help during an upcoming transition? We can help with all these challenges. 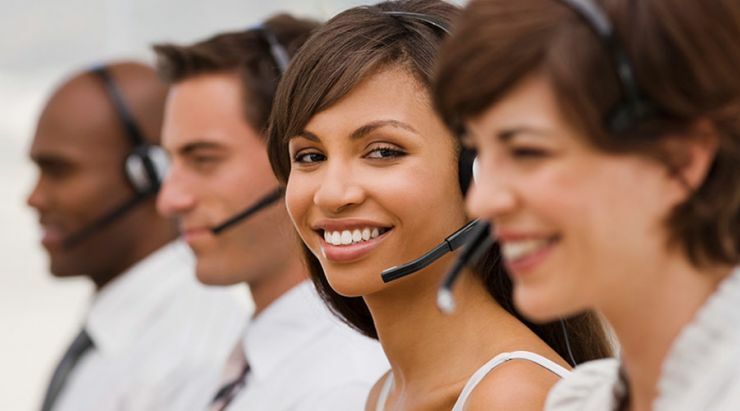 We’ve been serving the contact centre industry for more than 20 years by providing expert support, productivity and transition solutions. We’re vendor-neutral and experts in all leading technologies. Are you tired of being told that vendor support is coming to an end or about to get expensive? If so, then it's time to take back control. Looking for a Lasting Business Partnership? Eckoh develops mutually-rewarding business relationships for the long term, reflected by client retention rates that exceed 98%. We have a long history in providing first-class solutions so companies can achieve their support, productivity and transition objectives. We care for your business — as if it were our own. We'll start caring straight away! Get in touch with us today.